(AUSTIN, TEXAS – Jan. 17, 2019) – Today, Austin-based, folk, indie-pop duo Beth // James premiere their new single “Blurry” with Popdose. The single is from their upcoming EP, “Falling,” out on Friday, Feb. 1, 2019. There will be an official EP release party on Friday, Feb. 1 at Cactus Cafe, located at 2247 Guadalupe St., Austin, Texas 78712. Doors are at 8 p.m. Austin-based singer songwriter Erin Ivey will open the show. Beth // James will hit the stage at 9 p.m. To purchase tickets to the EP release show, see here. For more information on Beth // James, please see: www.bethjamesband.com, or see the group’s Spotify, Instagram, Facebook and YouTube. Beth // James is the joint project of two award winning singer-songwriters, Mikaela Beth Kahn and Jordan James Burchill. Self-produced and recorded in September 2018 at King Electric Studios in Austin, the EP features Kahn on vocals and piano and Burchill on vocals and guitar. 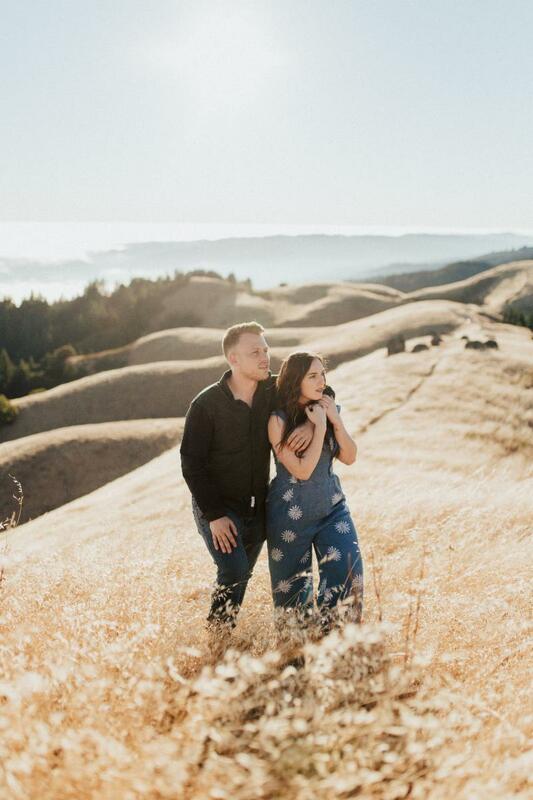 As Beth // James is the product of Mikaela Beth Kahn and Jordan James Burchill, the duo’s name comes from two halves of one whole, taking a piece of each artists’ middle name to create one entity. 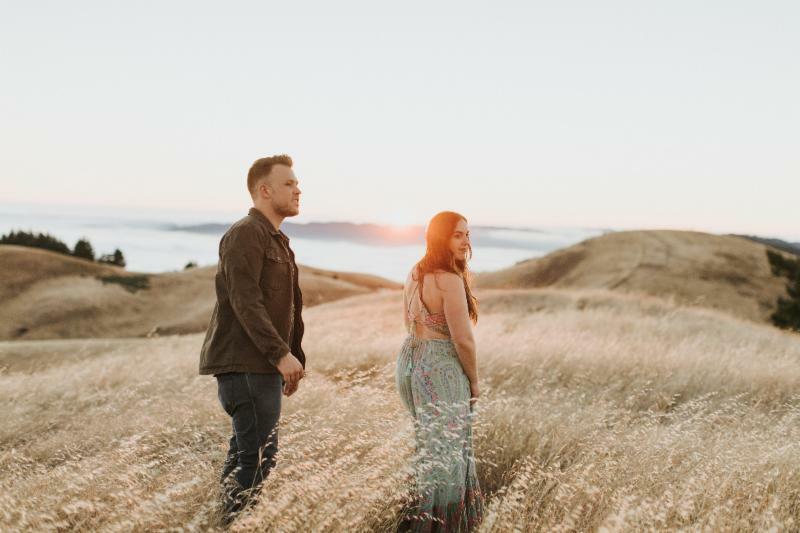 Often compared to The Civil Wars, Beth // James navigates effortlessly among American music traditions, rooted in storytelling, but with added indie pop/rock elements, intricate guitar work and arresting harmony. The duo began writing together in 2015, though they met in 2008 while studying jazz at the University of North Texas. In April 2017, the duo released their debut EP “All In Life” and received critical acclaim from Austin-based and national media alike. Tackling love, their adopted hometown of Austin and more, “All in Life” is simultaneously unexpected and familiar, infused with “a shimmering mix of modern folk, mindful pop, and Americana charm. The EP taps into the soul of a rhythmic back and forth between two distinct voices blending into one,” according to Paste Magazine. Now, the duo is set to release their second EP “Falling” in early 2019. With just three tracks, “Falling” is their most personal compilation of songs yet. The duo takes listeners on a heartfelt journey, dealing with the disappointments, confusion, and struggles of the past year, all the while maintaining hope. The EP was recorded in just a matter of days in September 2018 at King Electric Studios in Austin, Texas. The self-produced EP features Kahn on vocals and piano, Burchill on vocals and guitar and was recorded by Justin Douglas. 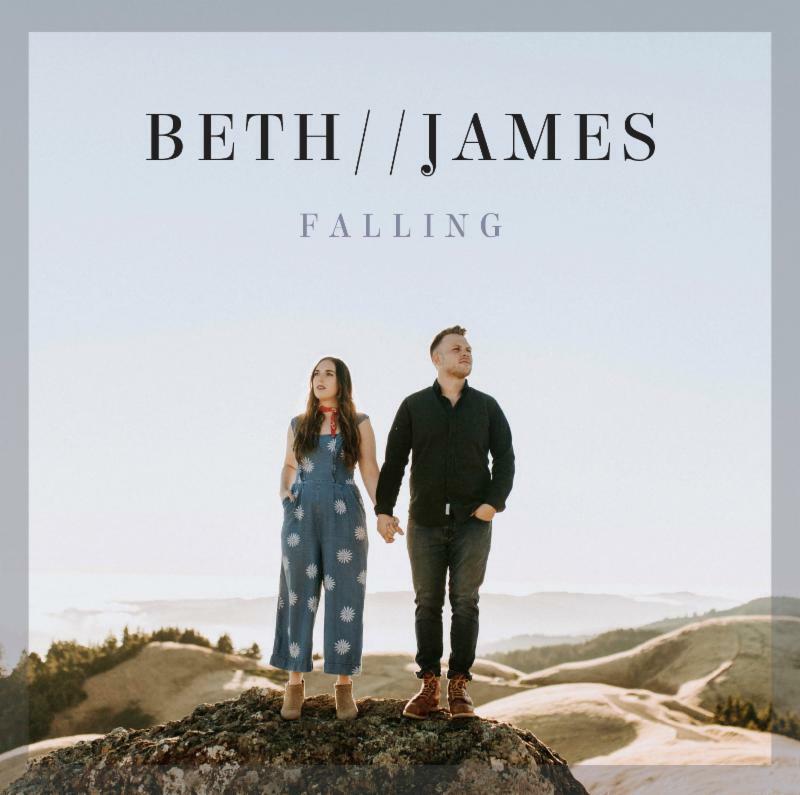 The EP was recorded all to 2-inch tape with everyone in the same room, resulting in a very warm, unified sound but, “The main focus of our sound is always our two voices singing harmony together,” said Beth // James. Jan. 10: Sofar Sounds – New York, N.Y.
Jan. 11: Rockwood Music Hall – New York, N.Y.
Jan. 13: Cozy Cabin Concerts – Green Brook Township, N.J.
Jan. 17: Hotel Café – Los Angeles, Calif.